Herzogenaurach, Germany (January, 2015) – The Energy Running revolution has taken a bold new step as adidas unveiled the greatest running shoe ever, Ultra BOOST. 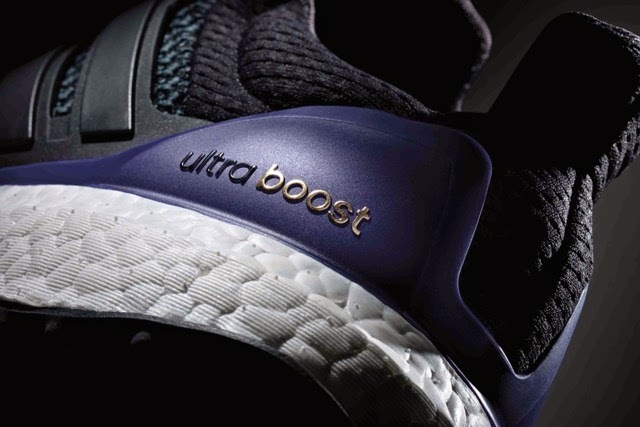 At a guarded launch location in New York City, Yohan Blake, David Villa, Sammy Watkins and a team of elite athletes pledged their allegiance to the revolution while hundreds of witnesses from around the world were onsite for the introduction of Ultra BOOST. Your greatest run ever awaits with Ultra BOOST at www.adidas.com/ultraboost. 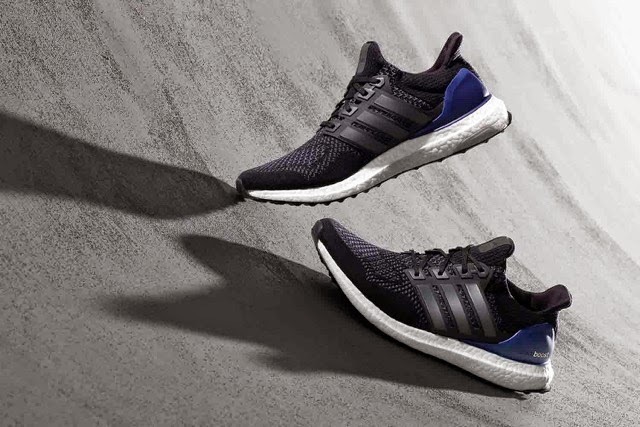 adidas Ultra BOOST will be available in leading adidas stores in the Philippines and Runnr BGC from February 25, 2015 at P 8295.